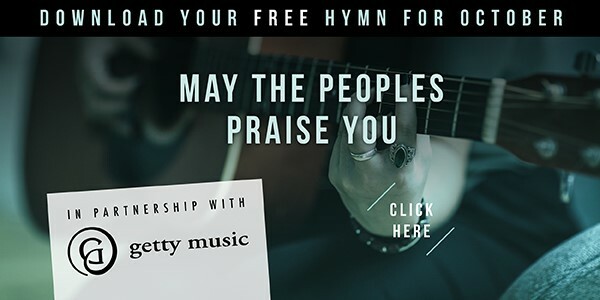 The words of this song, “May the Peoples Praise You,” remind us that it is our holy privilege to declare the name of Christ to every tribe, language, people, and nation. It was inspired by Psalm 67:20, as a call to worship God, and a call to share the Gospel through missions. Indeed, one day all creation will join in praising the Lord God Almighty.